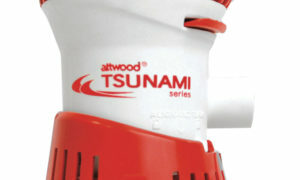 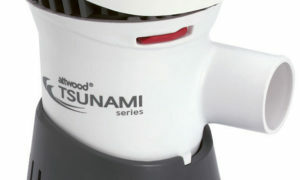 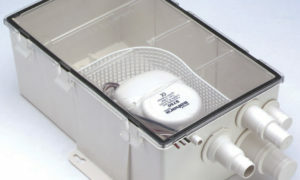 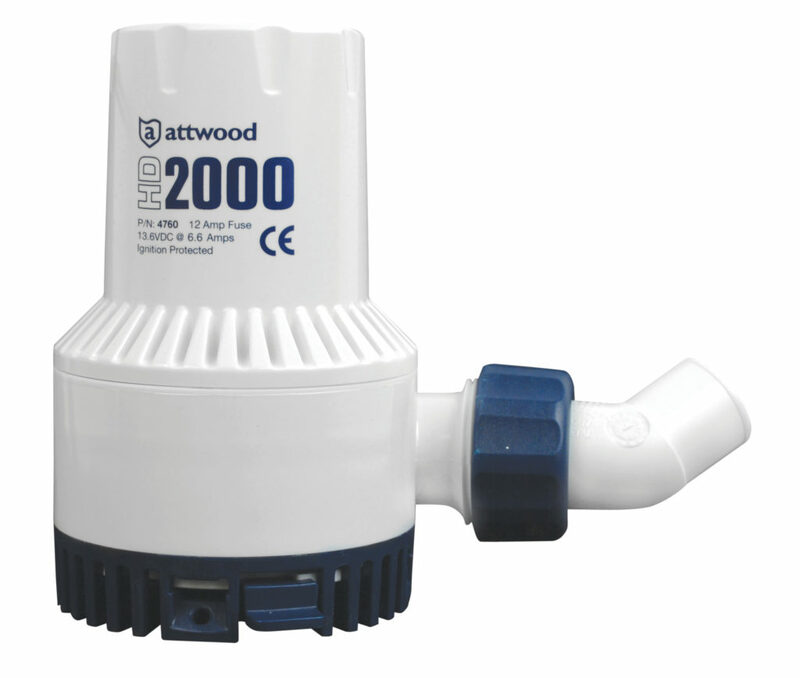 Attwood’s highest capacity bilge pump! 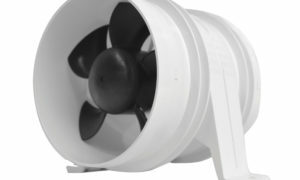 Ball-bearing design provides for cooler motor operation and longer life. 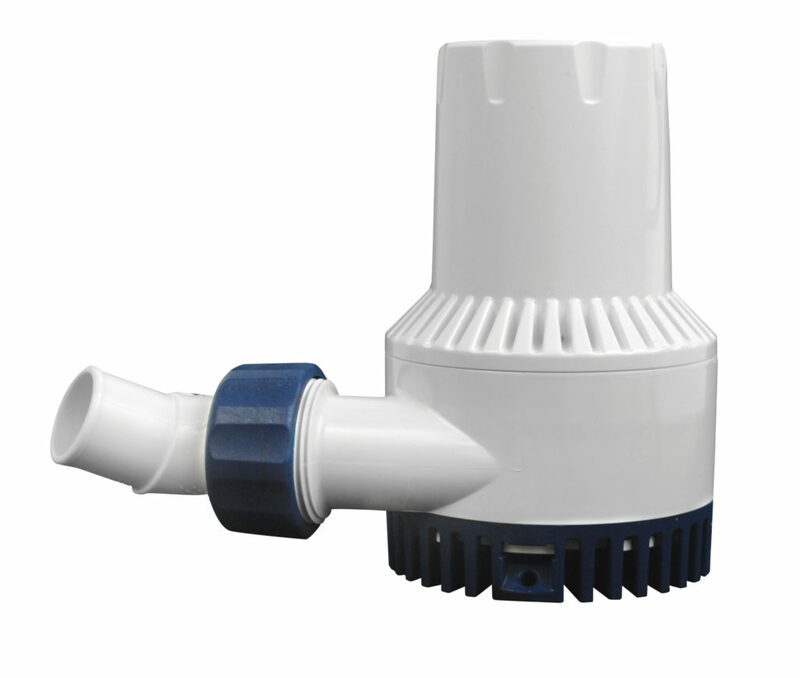 Delivers over 2000 GPH at open flow while drawing less than 7-amps.